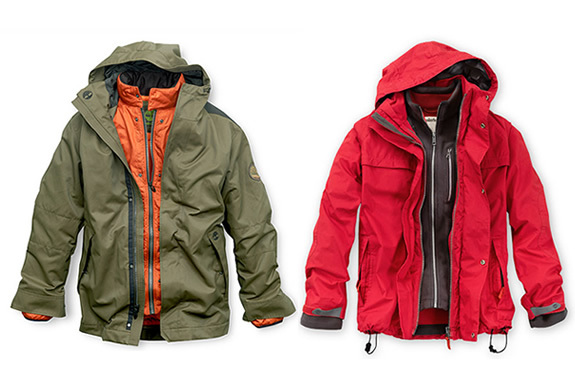 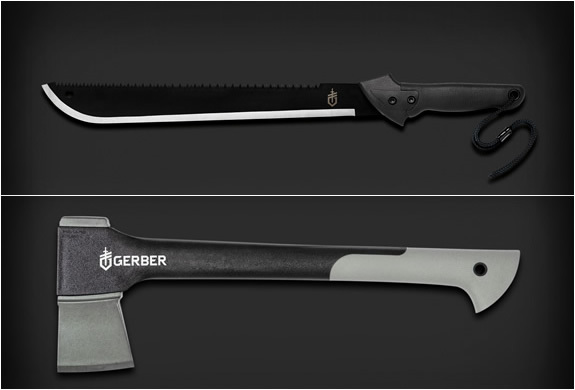 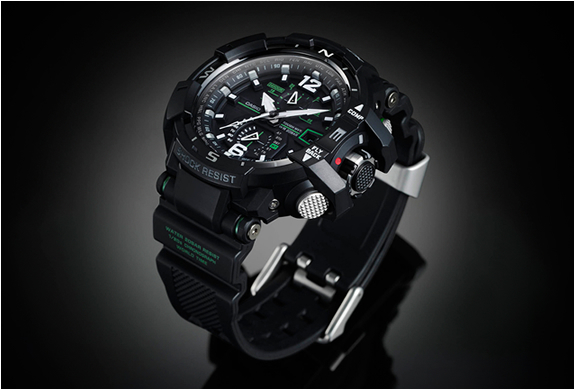 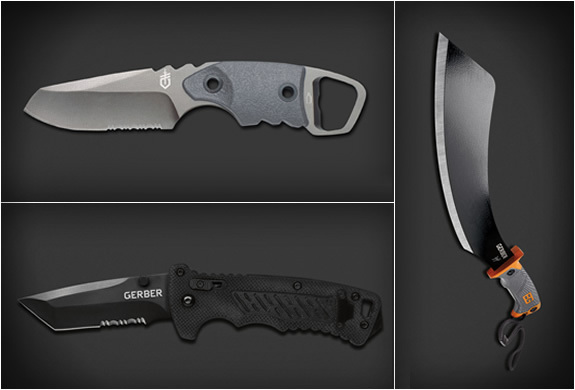 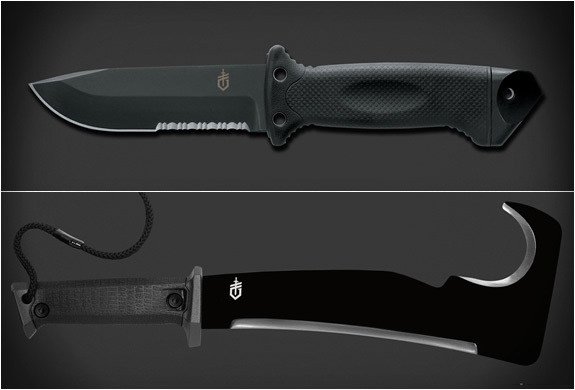 Specialized in the production of various knives and tools, U.S. company Gerber will be selling a new and unusual product. 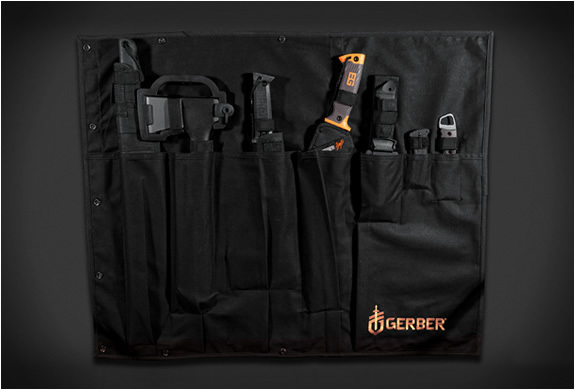 The Gerber Apocalypse Survival Kit is a kit for survival against a possible Zombie attack! 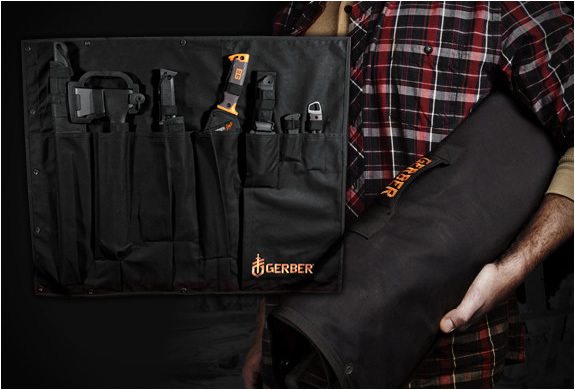 Be prepared with 7 apocalypse survival tools, the kit includes: 3 knives, 2 machetes, 1 parang and an axe all rolled up in a durable canvas carrying case.